We know you’re looking forward to the wedding. But what you’re really excited about is ditching Aunt Myrtle on the dance floor and starting your honeymoon early. There are so many beautiful spots to spend one-on-one time with your sweetie. Whether you’re looking for city life, nightlife, or wildlife, we happen to know some of the most romantic destinations around. 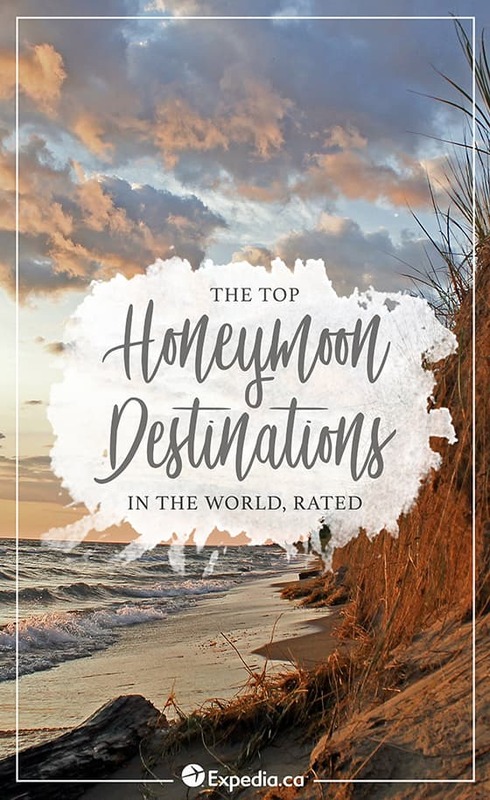 While these cities are listed in no particular order, we have given them a rating system to measure the best honeymoon spots in the world.  – The #NoFilterNeeded icon represents the lush natural scenery of each city.  – The Swoon-worthy emoji indicates the romance level in the different destinations.  – The Honeypot Fund Leftovers symbol shows how far your money goes in each town.  – The Adventure Buddies sign shows the abundance of activities you and your spouse can try together. 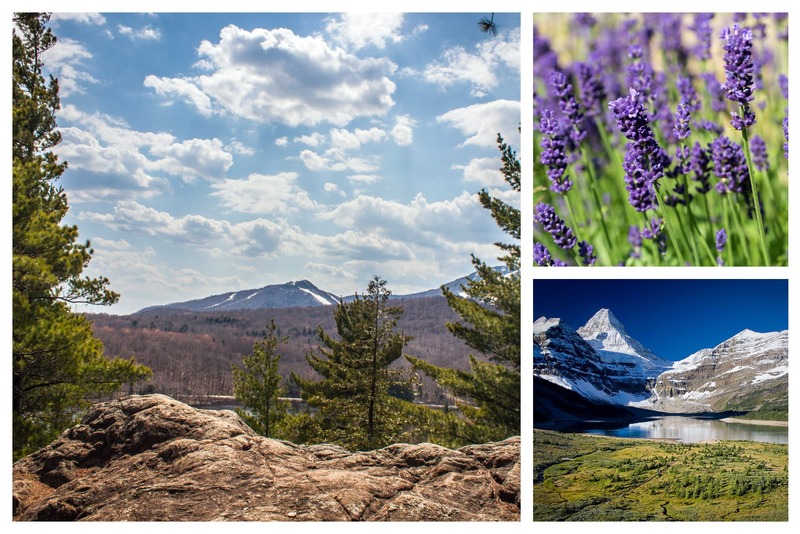 Doing the downward dog with your partner in a lavender field may sound naughty, but it’s exactly what you can do in Magog, Quebec. Bleu Lavande, located just outside the main city, has sweet-smelling flowers as far as the eye can see, and often hosts yoga retreats in the summer. Looking for extra pampering? Spa Nordic Station is an acclaimed spa, where you can enjoy a massage next to the flowers and creek. Winters here are pretty nice, too—especially when you’re whipping down the slopes of Mont Orford. Or, if the weather’s sunny, nothing beats the views of nearby Lake Magog. Just the name alone is perfect. 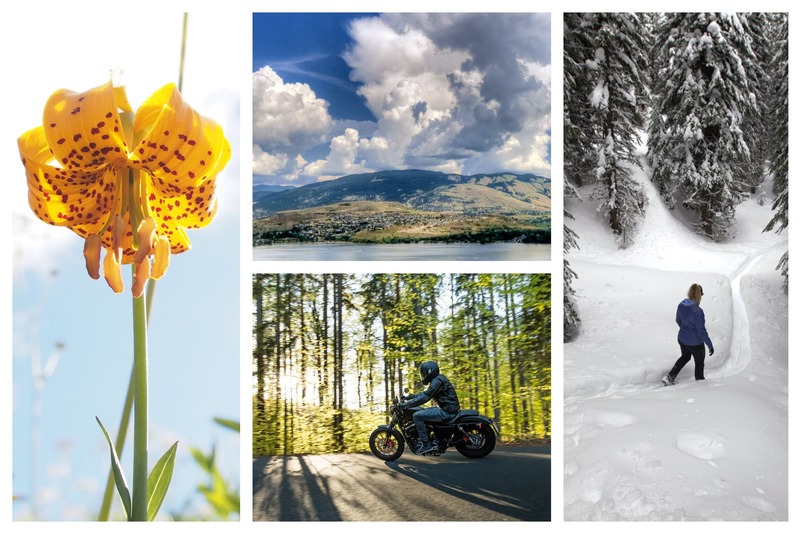 The Sunshine Coast in British Columbia is a 177-km stretch that winds through some of the prettiest towns in the country. The area is prime for outdoorsy adventures, like mountain biking and kayaking. Scuba diving is also an option around here, with a 2.7-m bronze mermaid statue (the “Emerald Princess”) just below the waves of Saltery Bay. Another top attraction is the Talaysay tour, where First Nation guides share local history and legends. And to see the whole area in perspective, hopping aboard Sunshine Coast Air gives you unparalleled views of the beauty below. 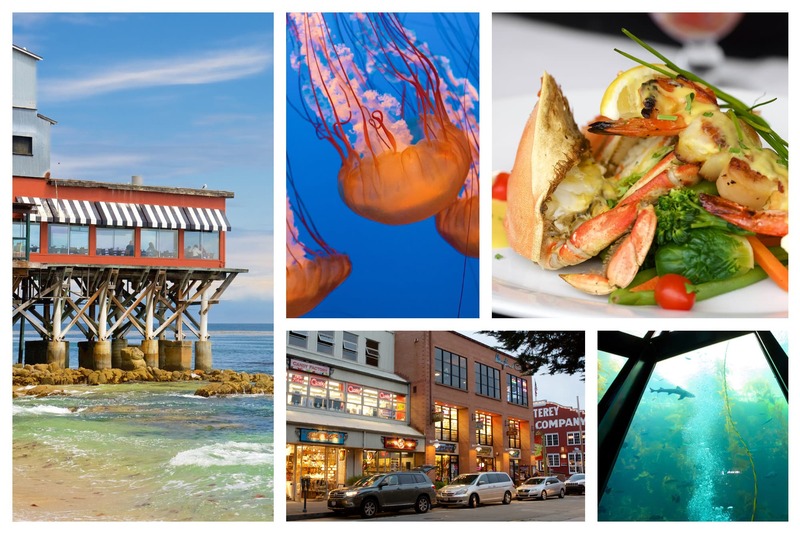 While beaches in Southern California tend to get the majority of the attention, Central California has a crown jewel itself: Monterey. Treat your queen (or king) to C restaurant + bar, where you can view the ocean while tipping back sustainably sourced oysters. And for dessert, walk along the historic Cannery Row before splitting a caramel apple. Given the proximity to strong waves and forest paths, this pretty place is also prime for outdoor adventures. 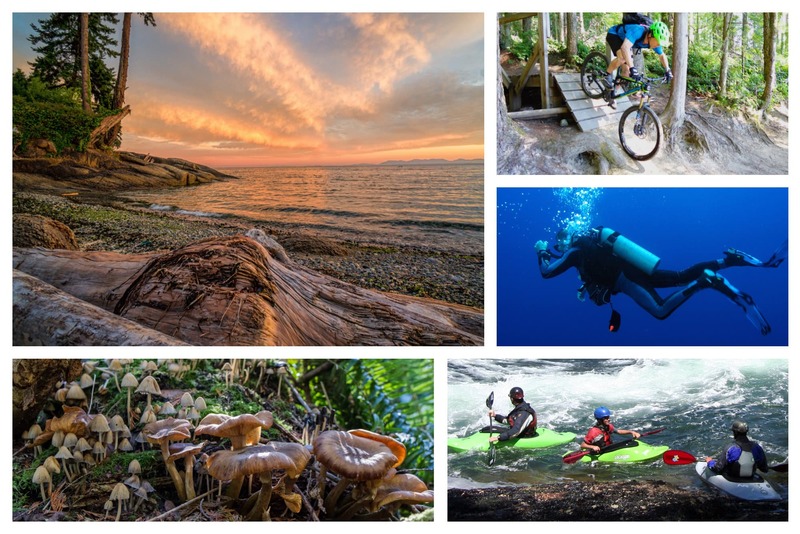 Find the right bike or kayak from Adventures by the Sea, and see sights like wild otters up close. Or, if you prefer to simply check out animal life from a cozy distance, the Monterey Bay Aquarium is regarded as one of the best in the world. 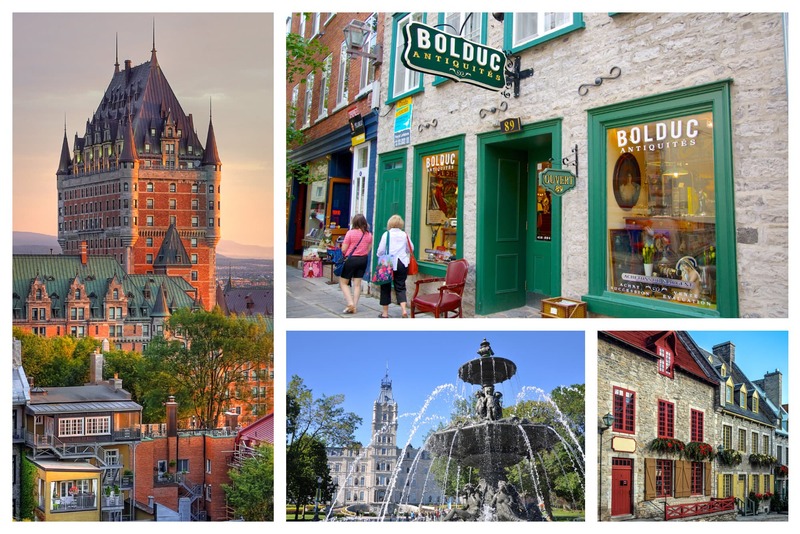 There’s just something about decedent French food and old-world architecture that make Quebec City one of the top honeymoon destinations in Canada. As a first stop, you won’t want to miss the famous Chateau Frontenac, which is one of the most photographed hotels in the world and is home to a well-regarded wine and cheese bar. Want to see the sights? The viewing point from Observatoire-Capitale, the highest in the city, is extraordinary. All you need to do is end the day with some chocolate at Érico, which is both a chocolate shop and museum. Ah, the ‘Paris of South America’. 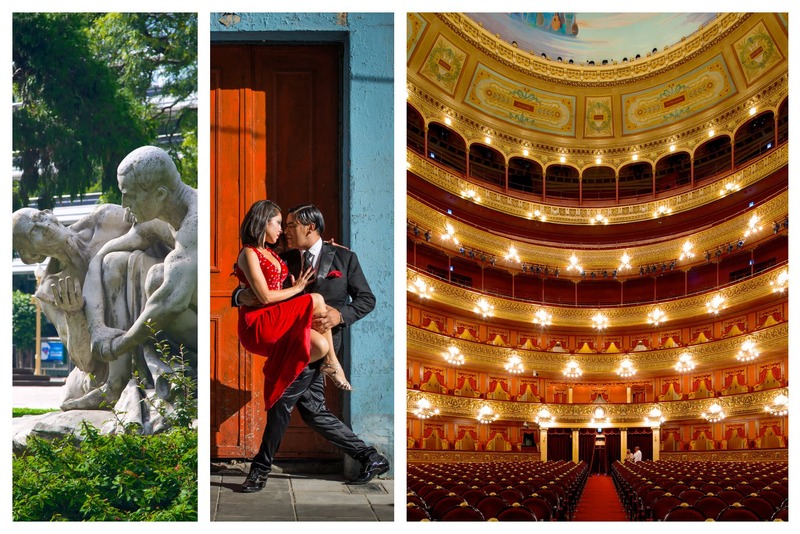 Buenos Aires is known for its sense of sensual passion and vigor for life. So you bet it made it on our list! The fact that the Canadian dollar goes far here certainly helps. Love music? Teatro Colón is regarded as one of the best opera houses in the world. The opulent building is seven floors high, with remarkable acoustics and visuals. And if you want to get your bodies moving together in sync (on the dance floor, that is), simply sign up for some tango classes. Originating from the colourful La Boca neighborhood, the tango is the world-famous Argentinian dance, and it’s easy to find a lesson for two. 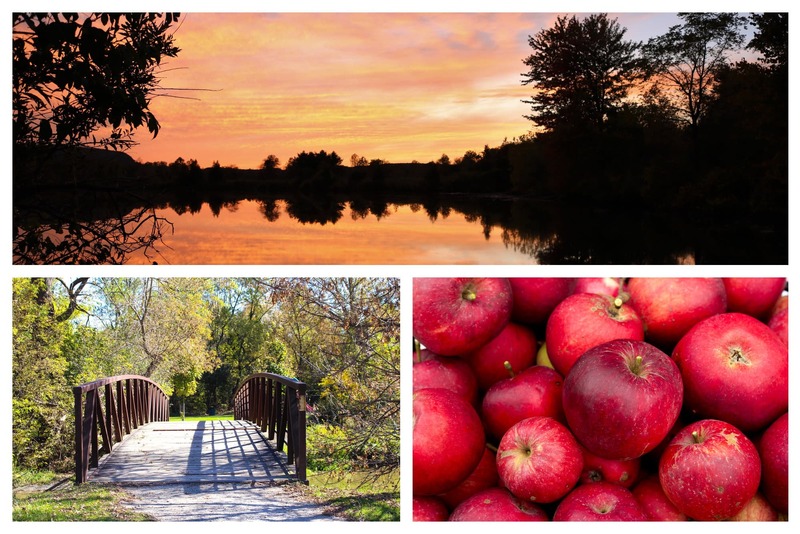 If you and your spouse are in the know, we don’t have to explain why Caledon, Ontario, is one of those perfect hidden gems, with a ton of bed and breakfasts, farmers markets, cycling trails, and cideries. Spirit Tree Estate Cidery has nearly a dozen apple varieties in the orchard, where you and the apple of your eye (sorry) can pick your own fruits in season—or you can just imbibe at the year-round tasting room. We’d recommend sobering up before hitting another popular spot right outside of town: the Brampton Flight Centre, where you can take a flying lesson in a Cessna 172. 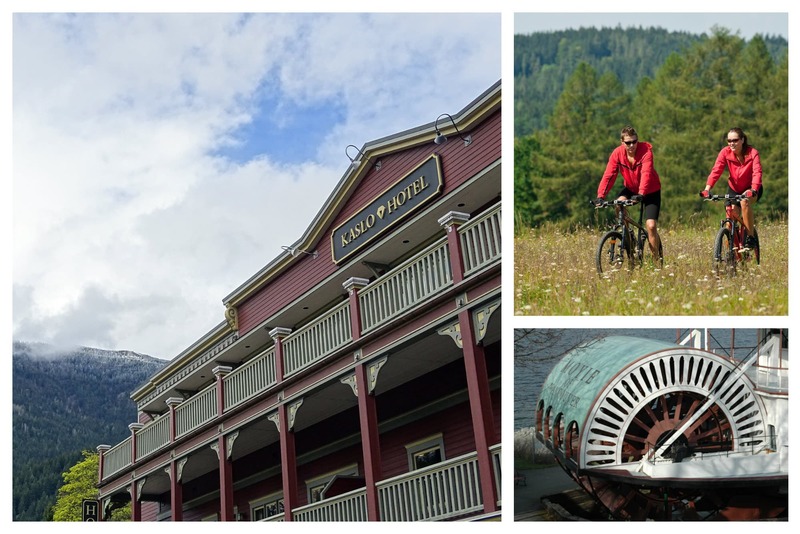 Cyclist couples already know that Kaslo is a magical place. There’s Spanish Moss Trail, which is perfect for mountain biking; Mount Buchanan, where you can see Kootenay Lake from the top; and “The Monster” trail, which drops 1.2 km. If you and your partner need a break, you can always grab a drink at Angry Hen Brewing. Or mix things up by attending one of the many festivals throughout the year, including the popular Kaslo Jazz Etc. festival in August. 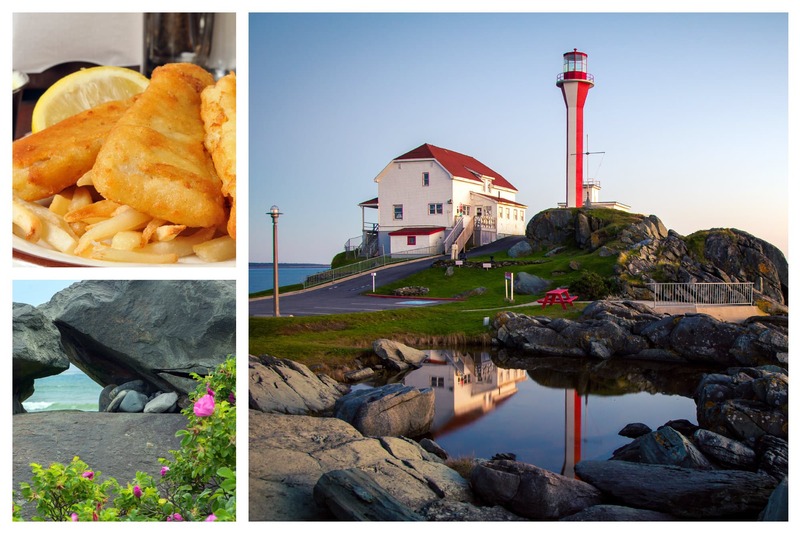 Nova Scotia is always a pretty pick for a romantic holiday. 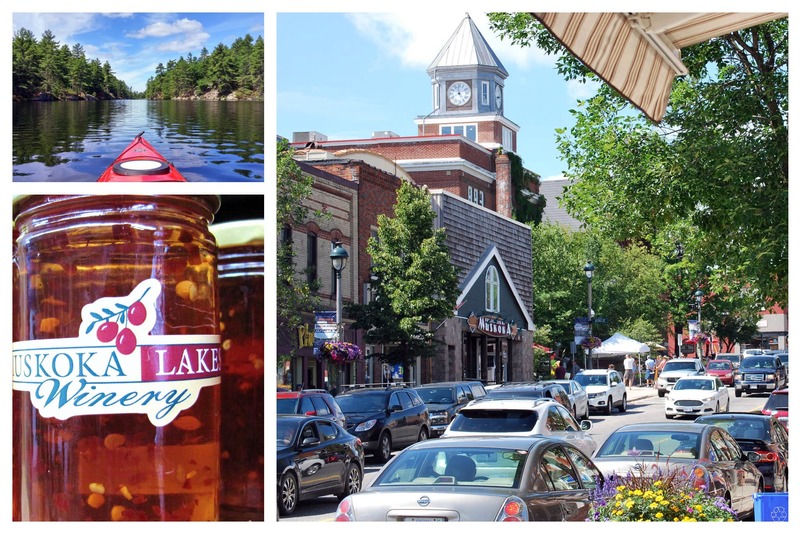 With a cute downtown, tons of canoe rentals, and local museums, it’s the ideal place for a honeymoon. Enjoy some paddling with your partner (the PG kind) with Song of the Paddle. 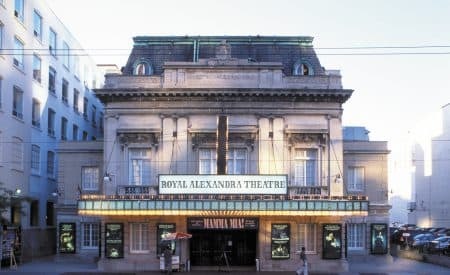 Then walk through the lovely Art Gallery of Nova Scotia and debate about your favourites. And if you don’t mind a quick drive, the Deep Sky Eye Observatory is just outside the city. The best honeymoons come with sand. 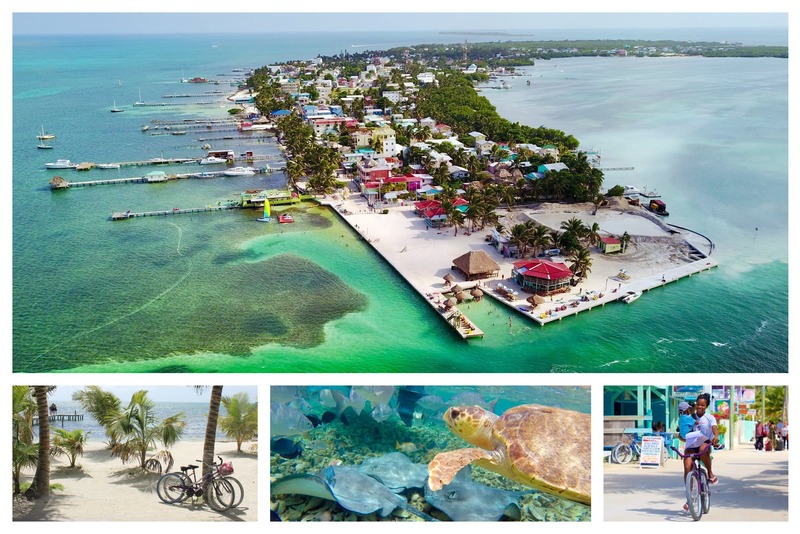 As it so happens, the whole area of Caye Caulker is full of warm shores and twisty mangroves that will make for excellent Instagram photos. Like a little adventure mixed with historic ruins? You and your partner-in-crime are going to love the ancient Mayan site of Xunantunich. There are a ton of other archaeological attractions peppered around the country, too. Favourites include Altun Ha and Lamanai. 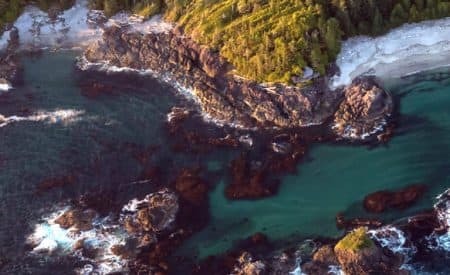 Vancouver Island is often ranked a top Canadian honeymoon destination, and we have no disagreements about that. Explore the green, beautiful landscape when you’re hiking through Cathedral Grove during the warmer months. Or, if it’s winter, get your nerves in order when you’re doing snowboard tricks at Mount Washington Alpine Resort. Just give your muscles a nice long soak at Hot Springs Cove. 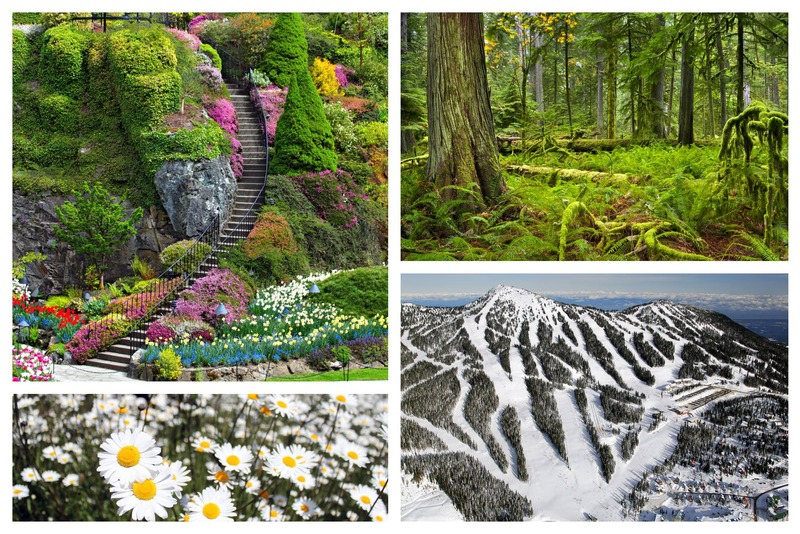 Or, if you two want all the beauty but none of the stretching, you can simply walk through the exquisite Butchart Gardens (open year-round). Is it starting to feel like everyone you know is vacationing in Vietnam? This hot spot has become a must-travel destination in recent years, due to the gorgeous sights and affordable prices. 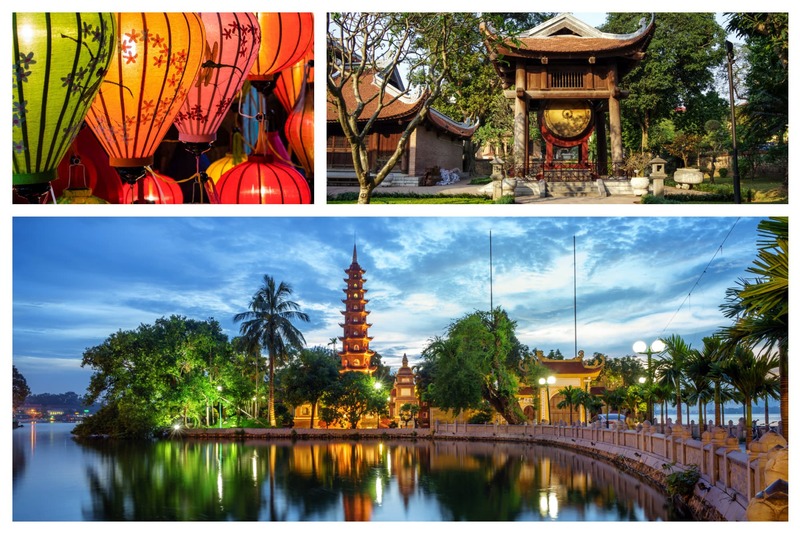 Make your first stop the capital city of Hanoi. If your partner is a bookworm, they’ll love the Temple of Literature, which is a thousand years old and home to the country’s oldest university. If you two are obsessed with potent Vietnamese coffee, try the strong stuff in the Old Quarter, a historic part of town with tons of street-side vendors offering goodies. You may even want to try ca phe trung, which is coffee topped with a mix of condensed milk, sugar, and egg yolks. Sometimes having too many choices is stressful…like planning an entire wedding. But when it comes to honeymoons, having options is a beautiful thing. The Muskoka region has this in spades. In winter, there’s fantastic snowboarding at Hidden Valley Highlands Ski. In summer, there’s kayaking with LivOutside. And throughout the year, you can get your drink on with the Muskoka Edition Brewery Tour, or sip on the sweet stuff at Muskoka Lake Winery. All the wine! That’s what you and your new spouse have to look forward to when you’re toasting in Niagara-on-the-Lake. There are so many exceptional places around here. Two Sisters Vineyards is a top pick, Peller Estates is a popular favourite, and Inniskillin is too good to pass up. Once you’ve sobered up, take in the scenic sights with a bike rental from Zoom Leisure Bikes. 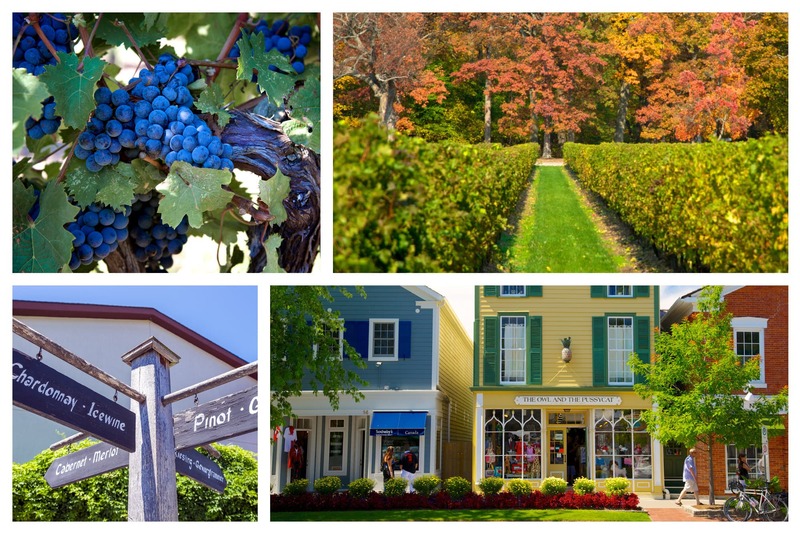 When the name of the town makes you blush, you know it’s going on our honeymoon list! 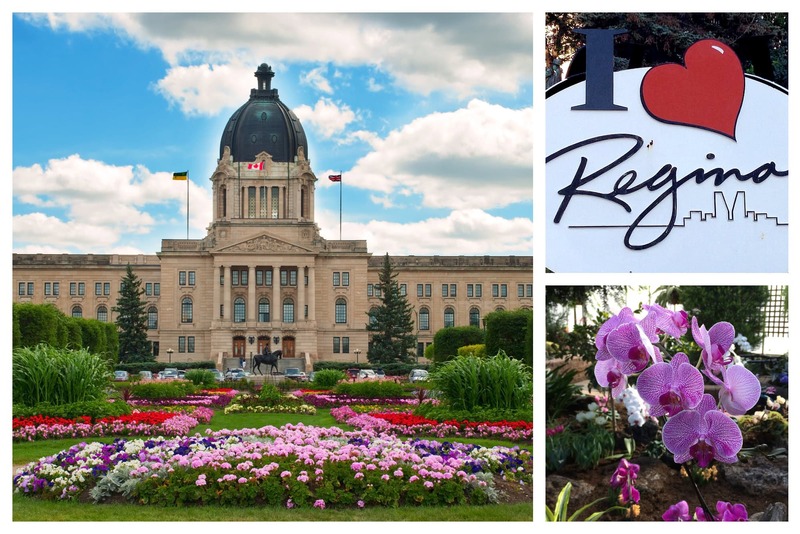 What can you do once you’ve landed in Regina, Saskatchewan? For starters, you can admire the beauty of the Regina Floral Conservatory or make a date at the Vintage Tea Room. And for something quirky, there’s always Cinema Under the Stars, where you can cuddle (just cuddle!) under a blanket. 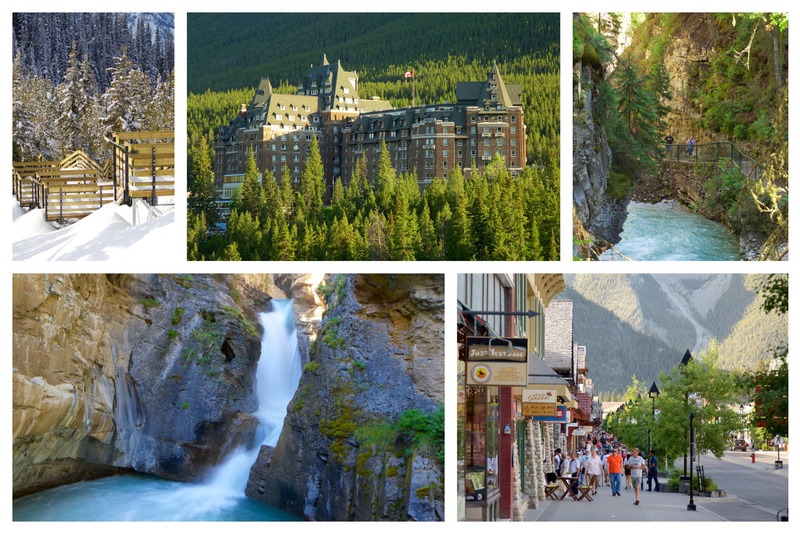 Is it really a surprise to see Banff on the top honeymoon destinations list? This dreamland, wonderland, escape-land is one of the most romantic places in the world. Follow tradition with a dip in the ethereal Banff Hot Springs. And once your body is warm and bendy, you know it’s the perfect time grab your partner and…ski! Sunshine Village is home to some of the most well-known slopes in the province. Or you can simply admire the altitude when you’re enjoying a romantic dinner for two at Three Ravens Restaurant & Wine Bar. 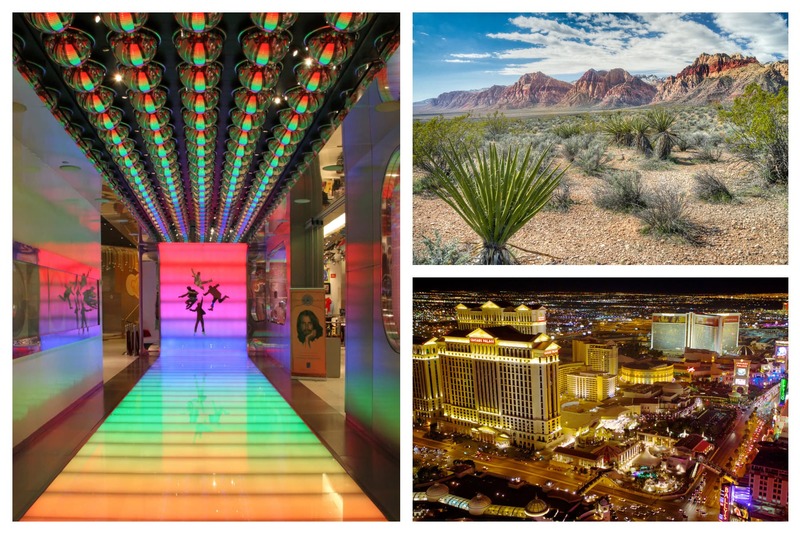 You can’t talk honeymoons without mentioning the OG of crazy good times: Las Vegas. If you two haven’t seen a Cirque du Soleil show yet, this is the best time and place. There’s even a permanent show right now called “LOVE,” which incorporates songs from the Beatles. There are more Vegas activities than shows and glitter, however. You can easily explore the desert, canyons, and petroglyphs just outside the city with Pink® Adventure Tours. 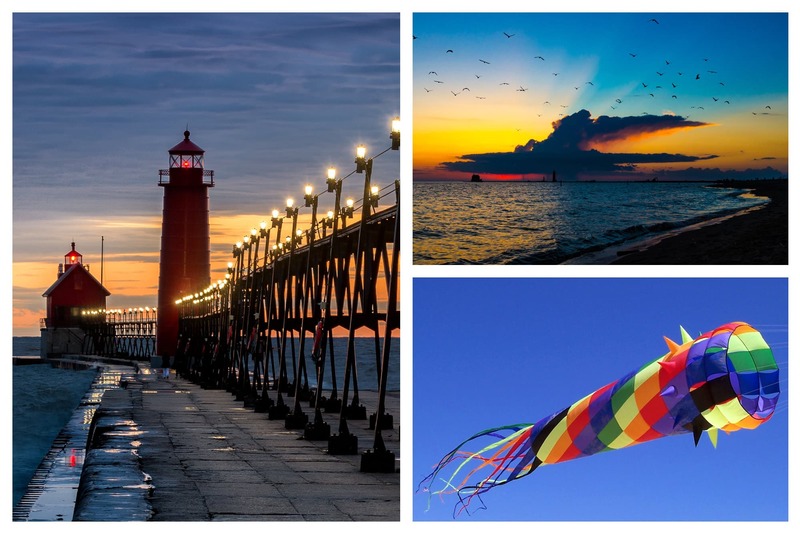 Here’s a little secret: Grand Haven, Michigan, is a wonderful honeymoon locale. Get in some beach time at Grand Haven State Park. This stretch of shore wraps around Lake Michigan, with views of the pier and lighthouse. Then there are the dozens of festivals throughout the year. If you had to aim for just one, the annual Great Lakes Kite Festival is among the most popular. This is where pros and amateurs come together to fly everything from bus-long kites to simple ones you flew as kids. There you have it! The best places to get in those smooches on your honeymoon. Have a blast, and don’t forget to send a postcard to Aunt Myrtle. As someone who lives in the Okanagan, this is a terrible, terrible list…Why are you so obsessed with Canada? I mean it’s great and all, but this is a WORLDWIDE list…Regina? Kaslo? Ummm…. As someone who lives in Caledon, it is beautiful but not number 7 in the world. The writer doesn’t seem to get out of Canada much. This list is way out there. Caledon really?? I live at the border of Caledon and I would not recommend that destination for anyones honeymoon. Thats crazy. Canada has some beautiful places for sure but not Caledon. what about the grand hotel mackinac island michigan known as America’s summer place? Wow, being a Vernon resident I never knew that our town was so famous especially when we dont even have a proper hotel for honeymoon let alone fine dining. A stroll downtown our little business area while holding hands will quickly turn into intimation by our resident homeless people. Makes me wonder if this journalist ever has been to our town. Our town in the north side of the Okanangan has some beauty, however I must admit that there are a great deal much nicer places in the world then Vernon. HI THERE! really I enjoyed Canada everywhere I went since 1993 for visiting my son and friends. I felt in love with Canada at first sight so despite I was born in Buenos Aires Argentina I think that home is where the heart is ..and now I continuous going to there . I would love to live in Canada forever .. it is my gold dream.. yet ..I only need a miracle for to achieve it and maybe it will be possible .. join in prayers GOD BLESS CANADA!